About Us - KPD Appraisals, Inc. — KPD Appraisals, Inc.
About Us - KPD Appraisals, Inc.
KPD Appraisals, Inc. was founded in 1993 by Kevin Dowling. After years of experience with various companies, he decided to start his own company with a non-traditional approach. While most appraisers complete their reports from start to finish, our office employs a full staff of workers to support our appraisers with scheduling, data entry, client communication, and additional tasks. We strive to use the most current forms of technology to help increase speed and efficiency. Kevin even has a car with a basic office set up in the back to work in between appointments while being driven by an assistant. We believe that these aspects give us an advantage to complete our appraisal reports quickly while still providing quality work and excellent communication. After 24 years of being in service, KPD Appraisals, Inc. decided to hire a commercial appraiser who has almost 20 years of experience in Arizona. Our firm now officially completes both residential and commercial work! Please complete our contact form for more information or to submit an appraisal request. Our support team will respond as quickly as possible. All four of our appraisers are certified and have completed all required course and field work including USPAP, Basic Appraisal Principles & Procedures, Residential Market Analysis, Sales Comparison Approach, FHA and the Appraisal Process, and many other courses. 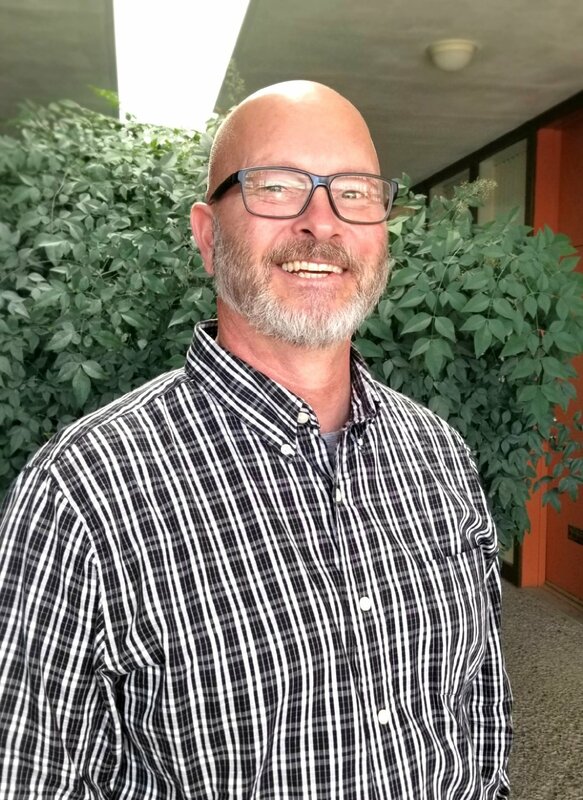 Kevin Dowling (Certified Residential #20160) has been appraising in the Tucson market for over 20 years. He is the owner and president of KPD Appraisals, Inc. Kevin is a certified residential appraiser and a Tucson native. He is married with two children, and enjoys playing basketball in his spare time. He is a devout follower of Jesus Christ and is committed to reading the Bible daily. Kevin is certified to complete single family residences, VA, FHA, manufactured homes, relocation, 2-4 properties, condominiums, and vacant land. Adrian Roberts (Certified Residential #21517) has been a certified residential appraiser for over 10 years and began his training at KPD Appraisals, Inc. He is married with a young son. He loves spending time with his family and his dog, Penny. Adrian is certified to complete single family residences, VA, FHA, manufactured homes, 2-4 properties, condominiums, and vacant land. Laura Gallagher (Certified General #32138) is a certified general appraiser at KPD Appraisals, Inc. She has 7 years of experience in both residential and commercial properties. She is married with three children and multiple animals. Laura enjoys visiting her daughters in California and relaxing on the beach. Laura is certified to complete single family residences, VA, FHA, manufactured homes, 2-4 properties, condominiums, and vacant land. She has commercial experience with office buildings, industrial, retail, subdivisions, apartments, restaurants, special purpose, and medical offices. Barry Kastanek (Certified Residential #22586) has been a residential appraiser for over 15 years. He is from Wyoming and has practiced real estate appraising in California, Nevada, and Arizona. He enjoys spending time in the outdoors engaging in activities such as hiking, camping, and biking. Barry is certified to complete single family residences, FHA, manufactured homes, 2-4 properties, condominiums, and vacant land.